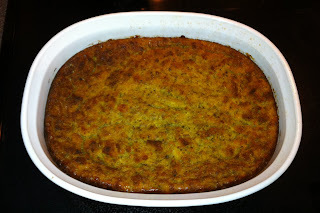 Before my mother passed away, I ALWAYS looked forward to eating her cornbread stuffing on Thanksgiving and Christmas and just about any other time that it would grace her table. I sat and watched her make it sometimes but of course, she never wrote down the recipe. So this Christmas, I decided to make a version of it and was SO happy with the results that I wanted to share the recipe here. If you decide to make it, let me know what you think! 1. Prepare the cornbread mix as outlined on the package. 3. Melt 1 tbsp of butter in a medium heat skillet and cook the celery and onions until soft (approx. 10 minutes). 4. Break up the prepared Martha White Sweet Cornbread in a large bowl. 5. To this bowl, add the chicken seasoning, sage, Pepperidge Farm Herb Stuffing, and chicken broth. Mix until blended. 8. 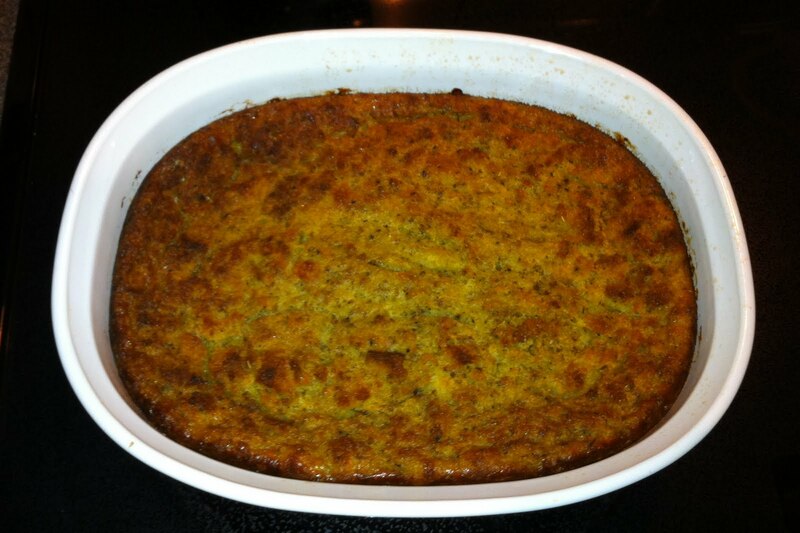 Spray a square/oval baking dish (2 to 3 quart or 8 in. sq. are best) and add the mixture to the dish. 9. Bake uncovered for 60 minutes. Top should be golden brown and an inserted knife should come back clean. Angela, it is so good and even better with turkey gravy!!!! LMK if you decide to try it!